Blurb: Her eyes are wide open. Her lips parted as if to speak. Her dead body frozen in the ice…She is not the only one. A page-turning thriller packed with suspense. If you like Angela Marsons, Rachel Abbott and Karin Slaughter, discover Rob Bryndza’s new series today – at a special launch price. Review: The Girl in the Ice is Robert Bryndza's first psychological thriller and what a thriller. 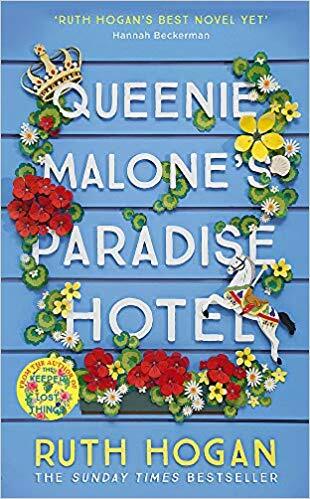 It had been a while since a crime novel had captured me so much, reading for hours without even realising, devouring every page with my heart on my mouth. Robert managed to create such a dark atmosphere that actually gave me shivers while reading it, starting with the first chapter when the girl in the ice is found. I could tell then that this was not going to be an easy journey, but I certainly couldn't wait to know more. But the star of the book was DCI Erika Foster. She was a force to be reckoned with. Her tireless search for the truth was admirable and made me feel as invested as her in the case. We did not know a lot about her, only that after a horrible trauma she hadn't worked for a while. She seemed to have no friends and no family, only a compulsive need for justice. She was always prepared to go a step further to unveil the truth even if it means risking her own life. Something she seemed to do quite often. But as the story progressed and we got bits and pieces about her past, we started to understand her better. She was a mystery I wanted to unveil and I'm sure that in future books we'll get to know her even better. I found it very interesting that some of the chapters were told from the murderer's point of view. Being inside their mind and knowing what they were doing and planning without knowing who they actually were was kind of addictive. I knew something was going to happen sooner or later and I all I wanted to do was shout to Erika to warn her. Erika's team, especially Moss and Peterson, added the perfect spark to this dark story. Even without really knowing her and her past, they sensed she was special. Their loyalty to her, who was not a bit fan of rules and liked to make things her own way, was admirable. There were also some members of the team though that didn't exactly approve of her and her methods so I couldn't wait for Erika to solve everything and prove them wrong. 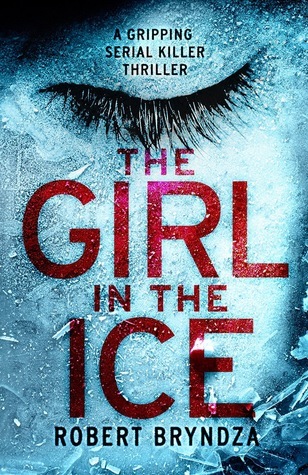 The Girl in the Ice is a fantastic psychological thriller. Dark and addictive, its plot twits and unravels in the most unexpected ways. For a moment there I thought I had everything figured out... I was wrong... Robert Bryndza completely surprised me and shocked me to the chore. Well done sir! I'm already looking forward to next installment.